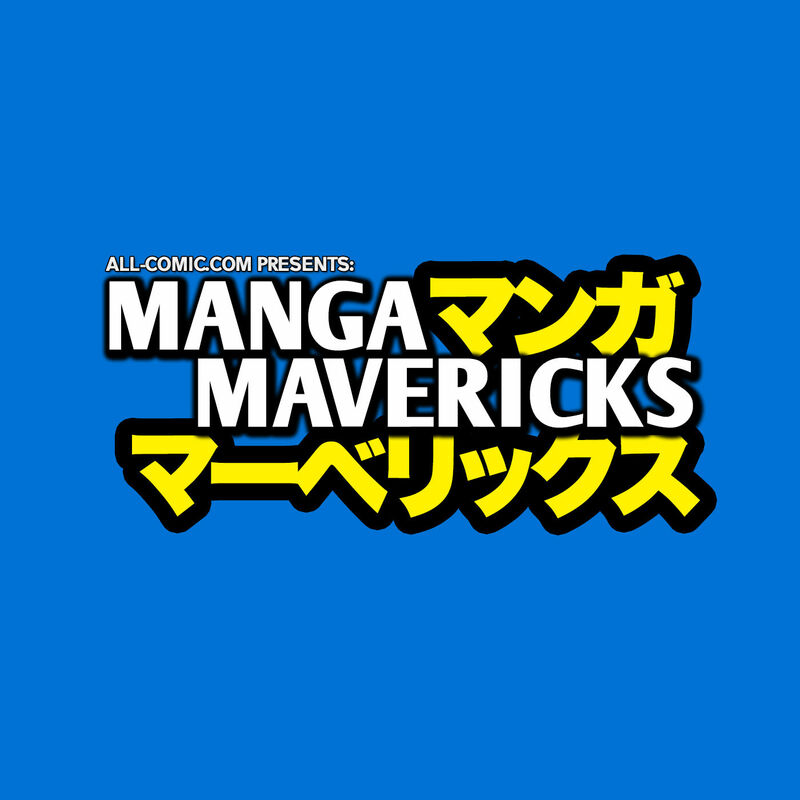 Manga Mavericks EP. 72: Jumping Into 2019! on Updated 3 months ago.